Adobe released Camera Raw 9.5.1 and Lightroom CC 2015.5.1 with support for the Pentax K-1 camera (and the Sony DSC-RX10M3 camera). 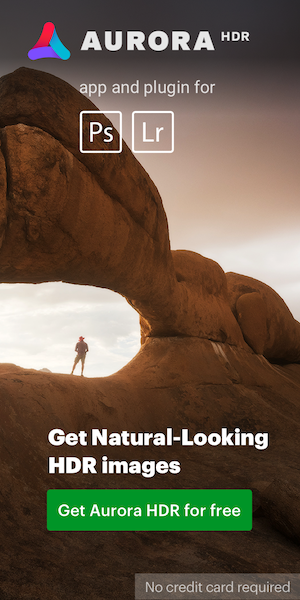 A new version of Lightroom Mobile for iOS 2.3 was also released. 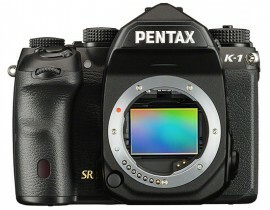 This entry was posted in Pentax K-1 and tagged Adobe. Bookmark the permalink. Trackbacks are closed, but you can post a comment.